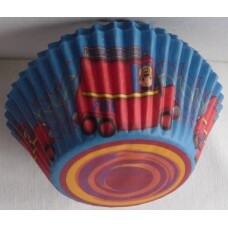 Find a variety of cupcake case designs for kids themed birthday parties. 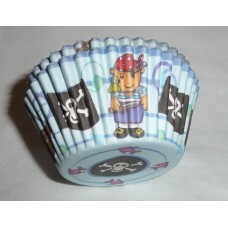 Patty Pan designs include themes for pirates, builder, fireman, princess, mermaid and more. 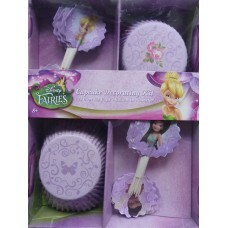 A Disney Fairies Cupcake Decorating kit featuring 24 cupcake cases with tinkerbell and friends picks..
Buy cute mermaid cupcake cases which are perfect for your next themed birthday party. 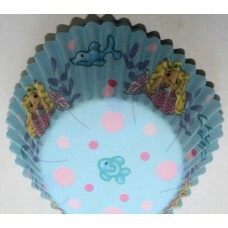 These ca..